Starting a business requires a lot of planning but more planning is required before setting your mind on starting a new business set up in UAE. With so many opportunities and facilities, there come so many other responsibilities as well. When you start a business, there are so many other things that you need to consider to be on the right side. Trademark registration Dubai is one of them. When you are done with starting your business, you must then go ahead to register your trademark. Your business is yours and it should remain yours without any ifs and buts. Not so many will tell you but trademark registration plays a vital role in your business. If your business has an appealing trademark or logo, customers will get attracted towards it. For a presentable trademark, you can choose a name, a symbol, a logo, a company name or anything that you like. After choosing a name you like as a trademark for your company, you must go for trademark registration. You must not think this is all you need to do for your business. There are just the rightfully done initial processes which can help your company stand out other competitors. Your intellectual property in Dubai should have its own distinction and should be easily distinguished by the people. 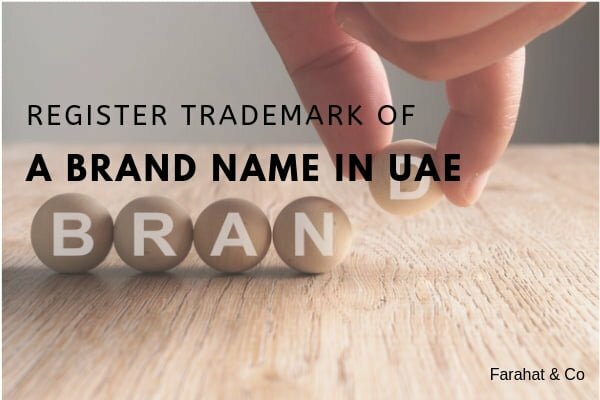 How to Register a Trademark in Dubai? 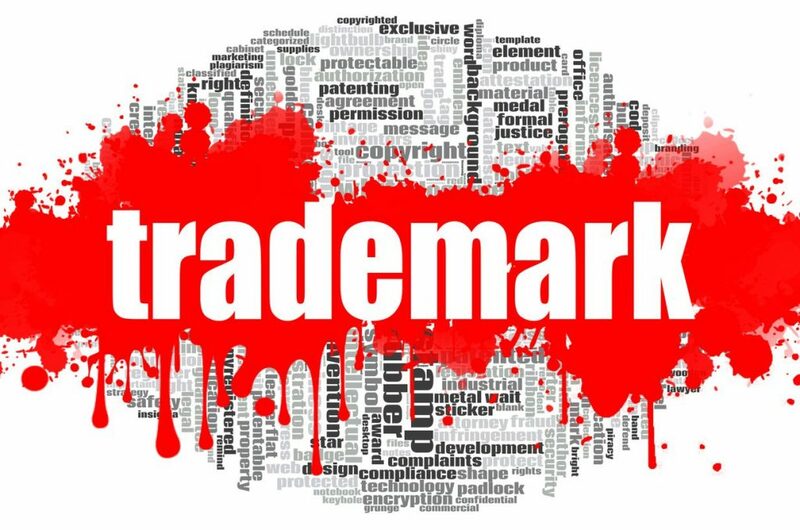 Before proceeding with the trademark registration in Dubai, you need to have a good idea about the intellectual property and how it is dealt with. After that, you can go for brand registration in UAE. Intellectual property is actually that property or an asset of someone which is brought into existence through the creativity of the human mind. Intellectual property rights can be gained for an idea, an invention, a formula, a process, a design or a trademark. When a person takes the intellectual property rights over anything, no one else is then allowed to copy it without permission of the intellectual property owner. Why is trademark registration important? Trademark registration is important because you are not alone in the market. There are so many other people working as well. For you to distinguish yourself from other business owners, you ought to have your own trademark. This trademark will help others recognize you in hundreds and thousands of other brands in the market. A Trademark is a public identity of a business and compromising on its identity is never favorable for any business. What Do You Get from Trademark Registration in Dubai? When you invest in your business on your own, you must have the rights for its sole ownership. When you get your trademark registered, you get the sole ownership of your business. Trademark registration helps you in getting the sole ownership for your business while letting others distinguish you from other businesses or brands. This is a very affordable and a legal way of ensuring the ownership of your business in UAE. 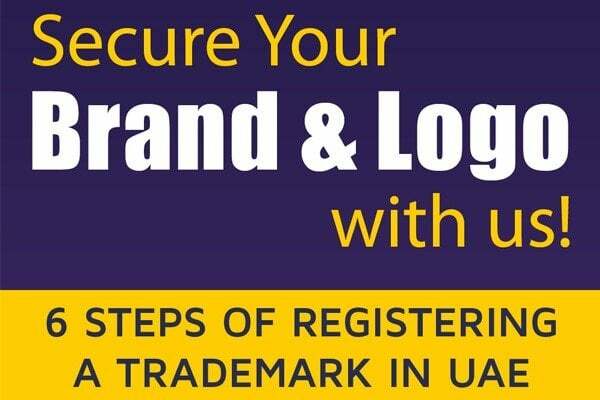 Another most important benefit of getting a trademark or copyright registration in UAE is that you do not have to be in paranoia that someone will steal your brand name and will start providing their services under your name. Not just that your business gets protected on national levels due to the trademark registration, but also on global levels as well. Your unique business identification can become worldwide in an instant if and only if you want. In this way, your customers get to distinguish you from other brand names. This will be a huge accomplishment for you because due to the trademark rights, you would be able to protect your trademark worldwide rather than only in some locations. When you get your trademark registered, nobody else would be able to copy your business name and you will have all the rights reserved for it. Your trademark will appear when you trade with other traders or provide your products or services to others. Your brand gets to have more value because of trademark registration. This attracts more customers because they start seeing you as a potential brand. After you decide to get your trademark registered in UAE, you must look for a leading firm to help you with all the legal processes. Farahat and Co are one and the best of them. It will assist you throughout the process of trademark registration. Farahat and Co. can help you put forward an application for your trademark registration to the Ministry of Economy & Commerce. For the application submission, everything in the application should be in the Arabic language. Also, you should place 14 specimen drawings for the marks as well. Ministry will carry out the rest of the processes. If any of the missing information is submitted anything is appropriate in the submitted application, Ministry will reject the application and will also release a report on the inappropriate information submitted to it. What Is the Trademark Registration Fee In UAE? Why is Trademark Registration Even Important?